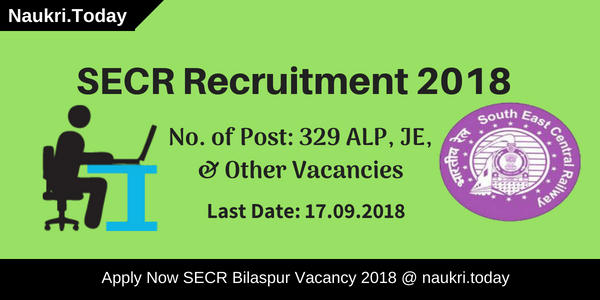 Are you applied for RSMSSB Clerk & Junior Assistant Recruitment 2018 ??? 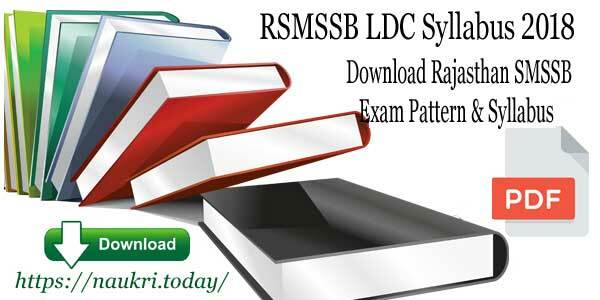 Do you want to download RSMSSB LDC Exam Syllabus??? If yes, then you visit a right place. Rajasthan Subordinate and Ministerial Service Selection Board is going to organize Clerk/Junior Assistant examination for 11255 LDC posts. The department has also issued RSMSSB LDC Syllabus for preparation of examination. Applicants who are going to prepare for examination must get RSMSSB LDC Exam Syllabus 2018. More details you should require to read our full article properly. Rajasthan Subordinate Ministerial Service Selection Board is conducting for filling up Clerk & Junior Assistant Vacancy in various department. Applicants who are going to apply for RSMSSB LDC Exam must need exam Pattern & Rajasthan SMSSB Jr. Assistant Syllabus for better exam Preparation. Here we provide all information related to RSMSSB Clerk Gr. II Syllabus 2018. You can check here topic wise & subject wise exam pattern and syllabus. So you must read given below section carefully. Fresh Update as on 20.08.2018: Dear Applicants, RSMSSB LDC Examination of remaining participants will held in the month of September 2018 tentatively. Candidates must check RSMSSB LDC Syllabus 2018 before examination. 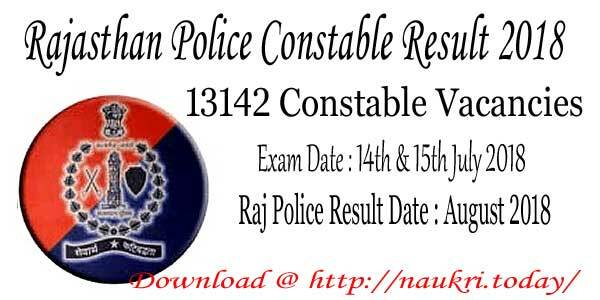 Fresh Update as on 12.07.2018: Candidates who take part in RSMSSB LDC Exam 2018 may check here Rajasthan SMSSB Exam Pattern. Participants must prepare according to RSMSSB LDC Syllabus 2018 which is given here. Applicants may also download RSMSSB Exam syllabus from links given below. Fresh Update as on 07.07.2018: Participants are you looking for RSMSSB LDC Syllabus 2018? If Yes Here we provided you topic wise RSMSSB LDC Exam Syllabus 2018. Candidates must download Rajasthan SMSSB Syllabus from links given below. It may help for you to perform better in an examination. Rajasthan Subordinate and Ministerial Service Selection Board have announced employment for 11255 Lower Division Clerk Vacancy. The online registration of RSMSSB LDC Examination 2018 will starts from 10.05.2018. The last date for submitting application form is 08.06.2018. Department will be going to conduct RSMSSB Lower Division Clerk Examination in the month of September 2018. Now the applicants who are interested and eligible also for RSMSSB LDC Recruitment check here exam Pattern. here you can also download RSMSSB LDC Exam Syllabus 2018. The RSMSSB Clerk Examination will get organized in two successive stage such as Written test & typing test. Applicants must get minimum qualifying marks 40% to enter in the second stage. If you want to select for RSMSSB LDC & Clerk Post you must require minimum 36% marks in II stage. Furthermore, information on RSMSSB Junior Assistant Exam selection procedure checks official notification carefully. In this article, you can download RSMSSB LDC Syllabus 2018 for better preparation. The RSMSSB LDC Exam 2018 will organize in the month of September 2018. Department is decided to conduct the examination in two phases. First, the written examination is conducted to select the candidates for Clerk Gr. I, II & Junior Assistant post. check here written examination pattern. In the written test, there will be two papers. The written test contains 200 marks and each paper have 100 separate marks. Paper –I will comprise question of GK, General Science, and Mathematics. Paper II containing questions of General Hindi & English. The duration of each paper will be 03 hours. In below section check RSMSSB Lower Division Clerk Exam Pattern for written test in a tabular format. After qualify, the written examination candidates will be call for typing test. The typing test will conduct in Hindi & English both languages. There will be two test sets for Hindi and English Language such as speed test & intelligence test. For more information check given below RSMSSB LDC Exam Syllabus 2018. You can download your subject wise & topic wise RSMSSB Clerk Exam Syllabus through below section. The RSSMSSB Syllabus is needed for better preparation in the examination. If applicants do not download it, you can’t get an idea of examination. Applicants who want to download Rajasthan SMSSB LDC Exam Syllabus 2018 in PDF can follow some given steps. These simple steps help you to download your exam pattern & syllabus in PDF. First of all, go to official site rsmssb.rajasthan.gov.in. Then you should download recruitment advertisement for job details. After that go to the Syllabus section. Find the link to RSMSSB LDC Syllabus 2018. Click on the link and then a PDF file is available on your screen. Download your RSMSSB Lower Division Clerk Syllabus. You can also take the hard copy of it.